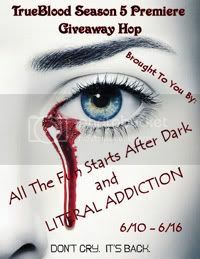 Hosted by LITERAL ADDICTION and All The Fun Starts After Dark in celebration of the TrueBlood Season 5 Premiere on HBO, Sunday, June 10th. I'll be offering the eBook format of Deadlocked (Sookie Stackhouse / Southern Vampire Series #12)...either the NOOK or Kindle format. 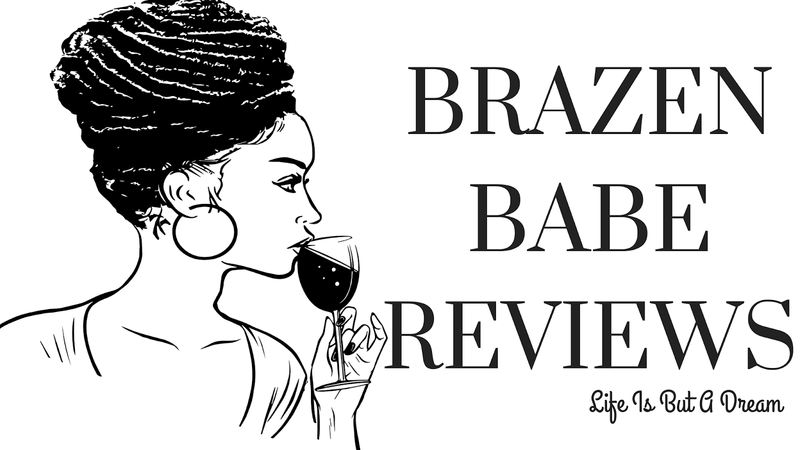 **You must be a follower of this blog by any of the options available. Enter the Rafflecopter below. Make sure you stop at the other participating sites Linky List for more great prizes! Thanks for joining the hop, we really appreciate it. thanks for stopping thru Amy and Joining the hop! Thank you for taking part in this Fantastic TrueBlood Season 5 Premiere Giveaway Hop. LOL...thanks for stopping thru Renee' and good luck!